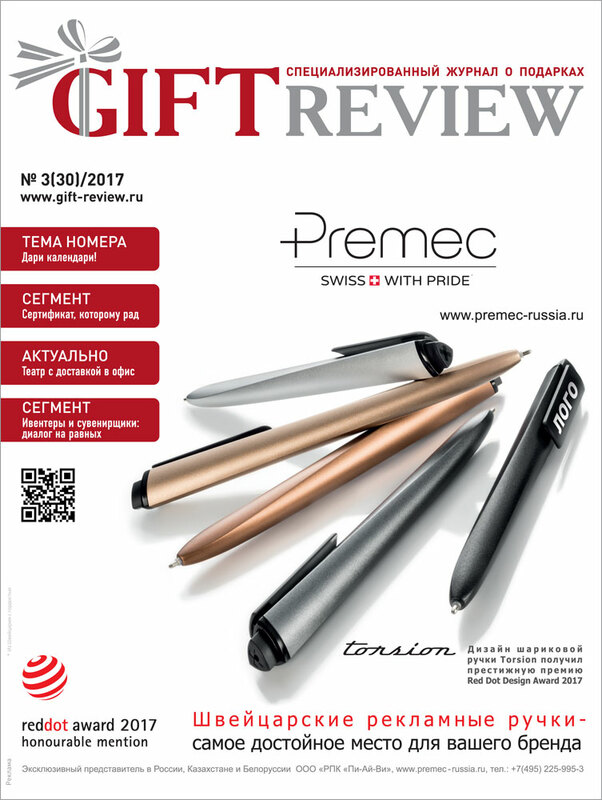 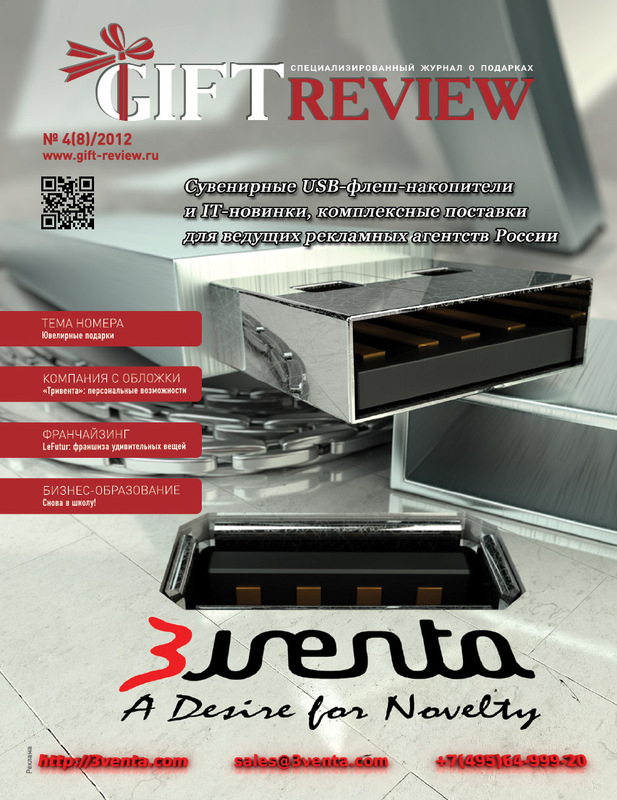 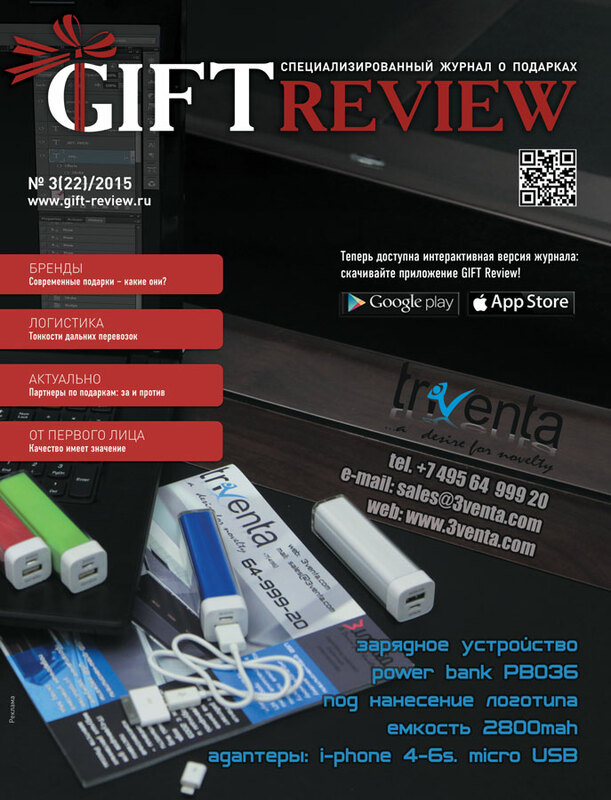 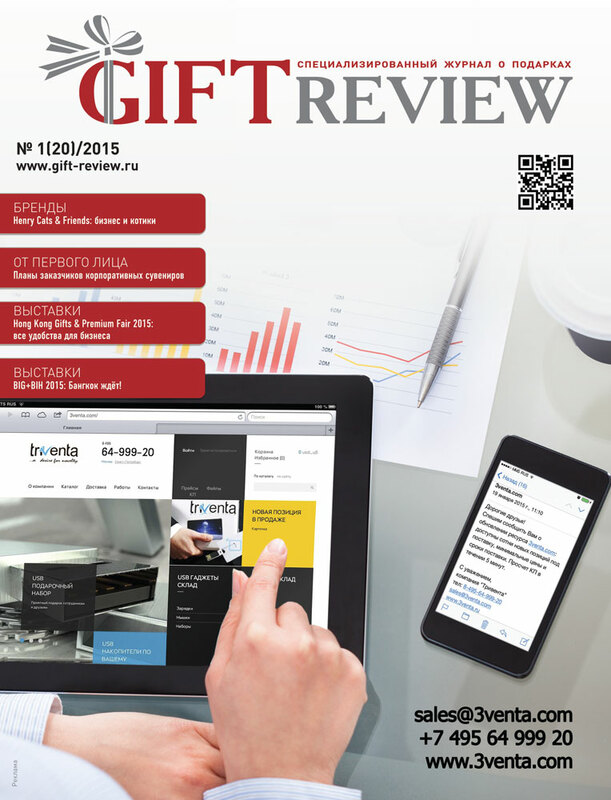 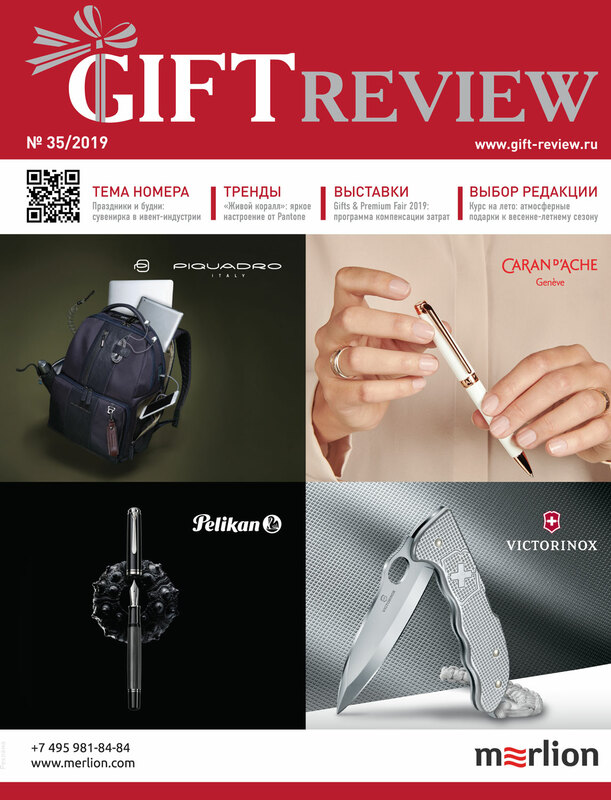 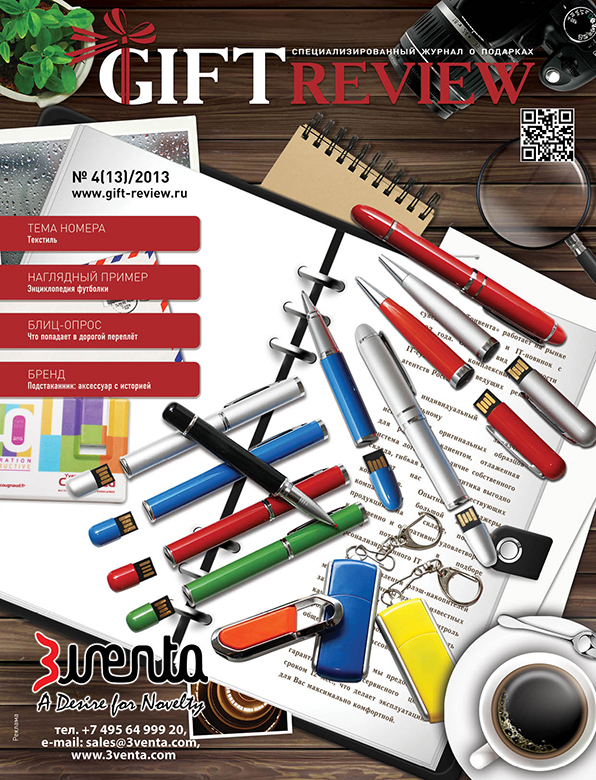 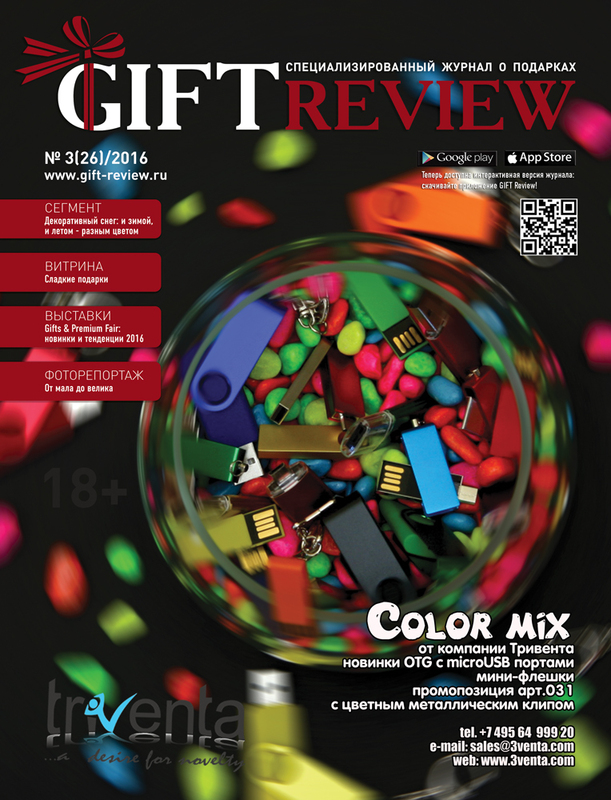 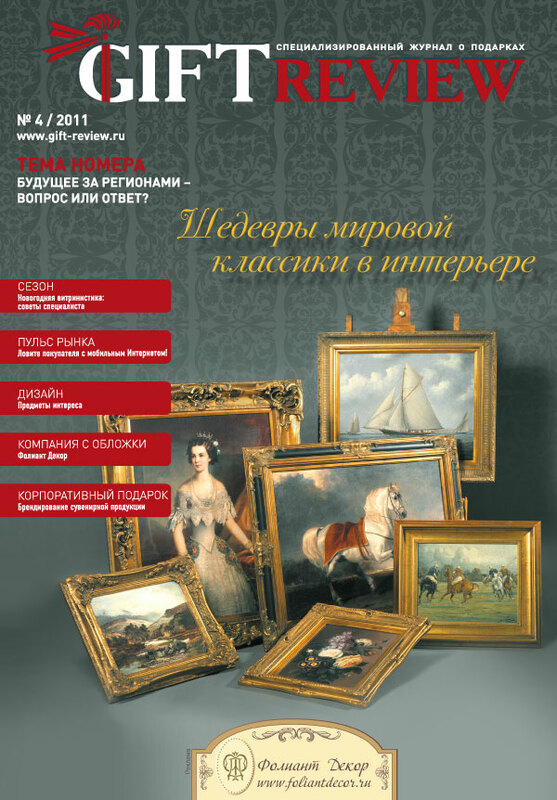 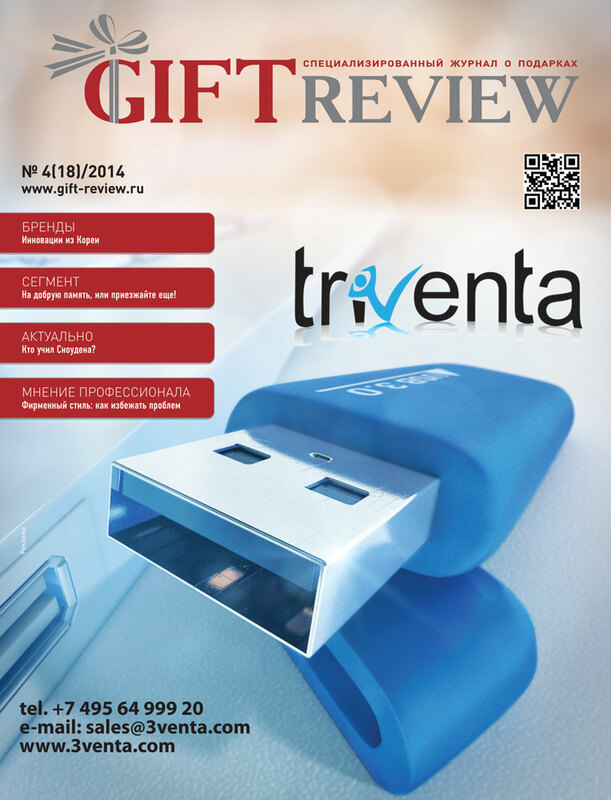 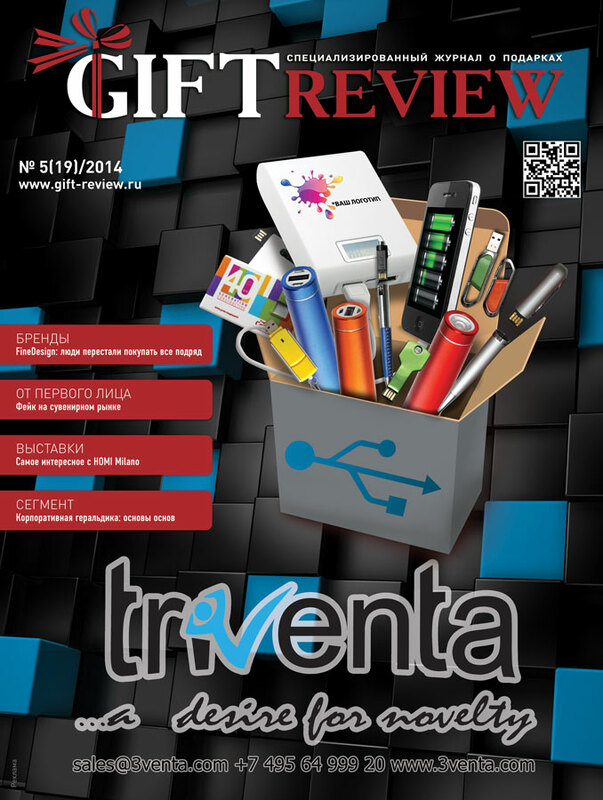 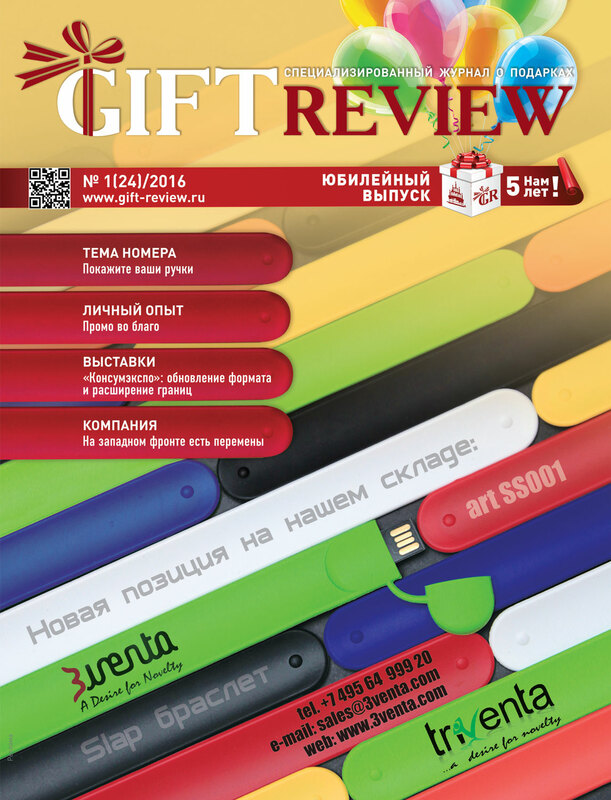 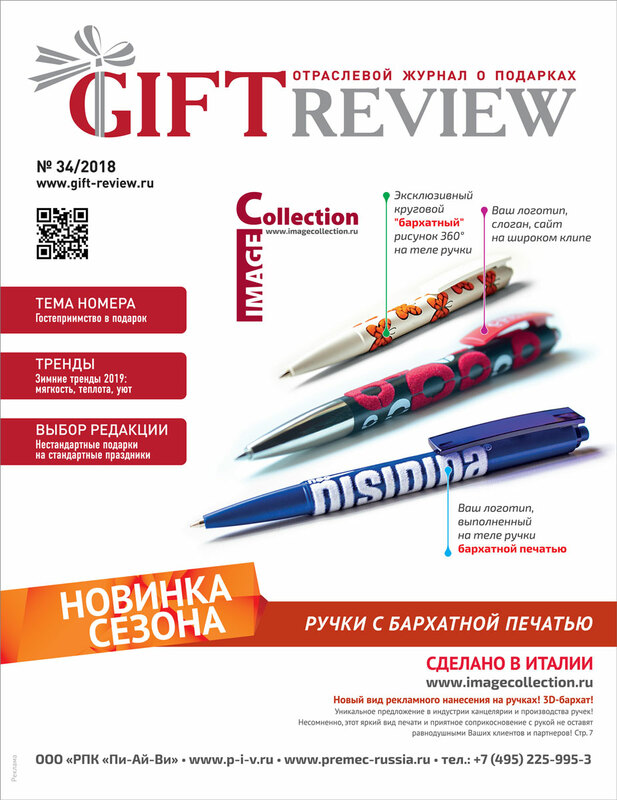 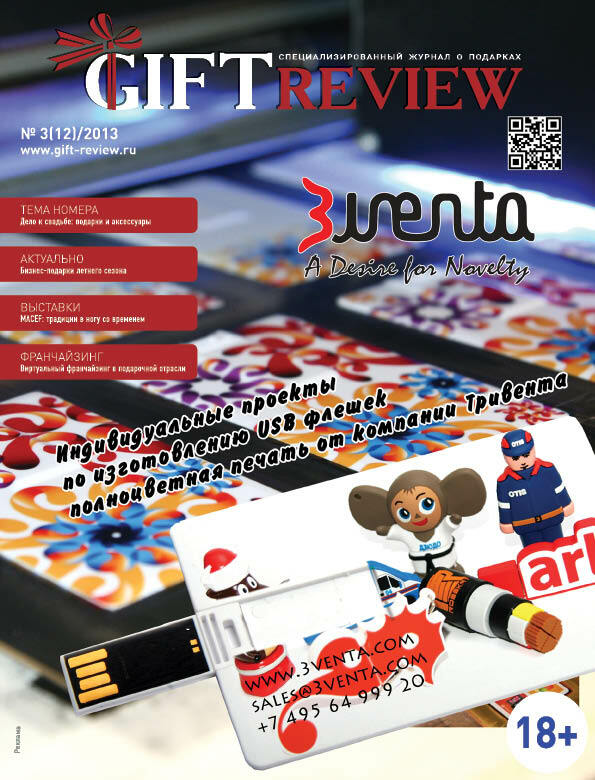 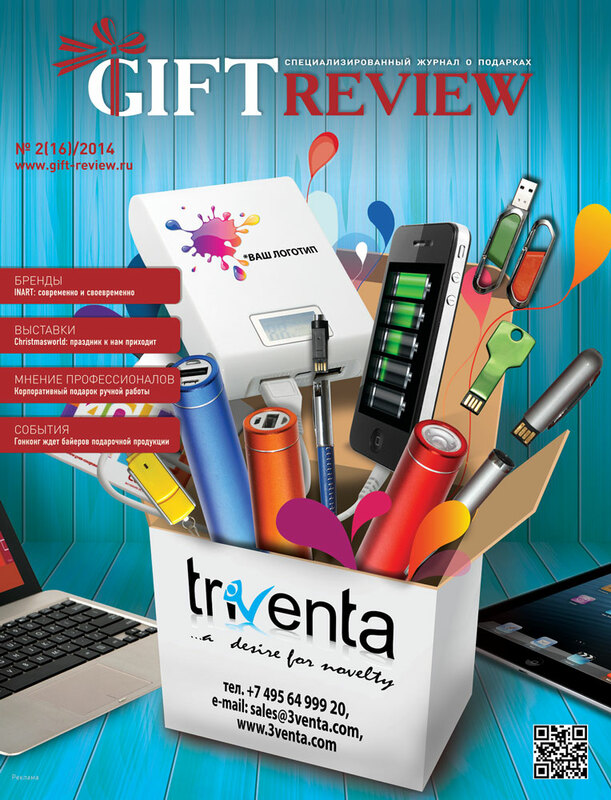 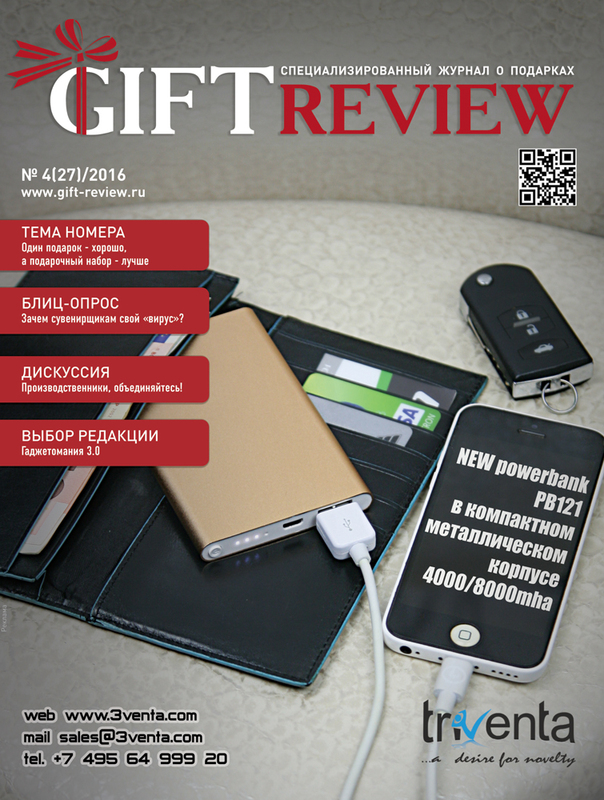 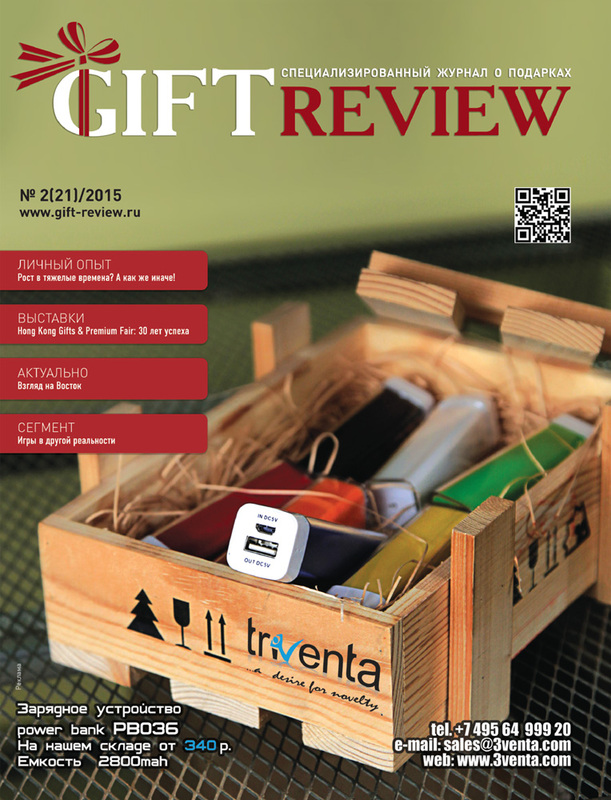 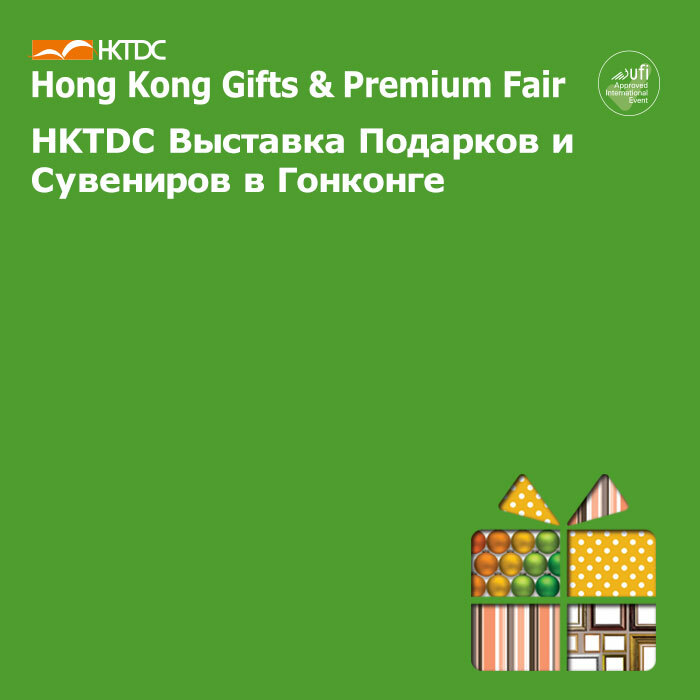 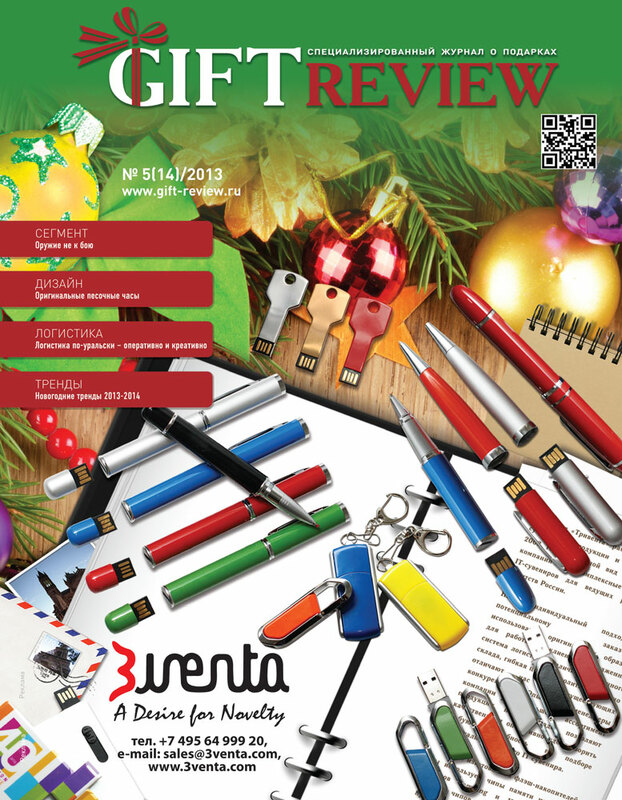 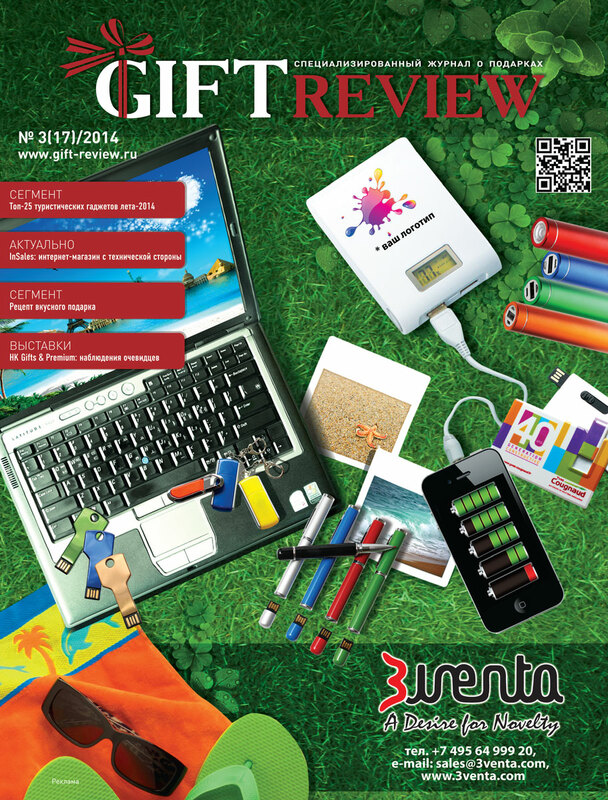 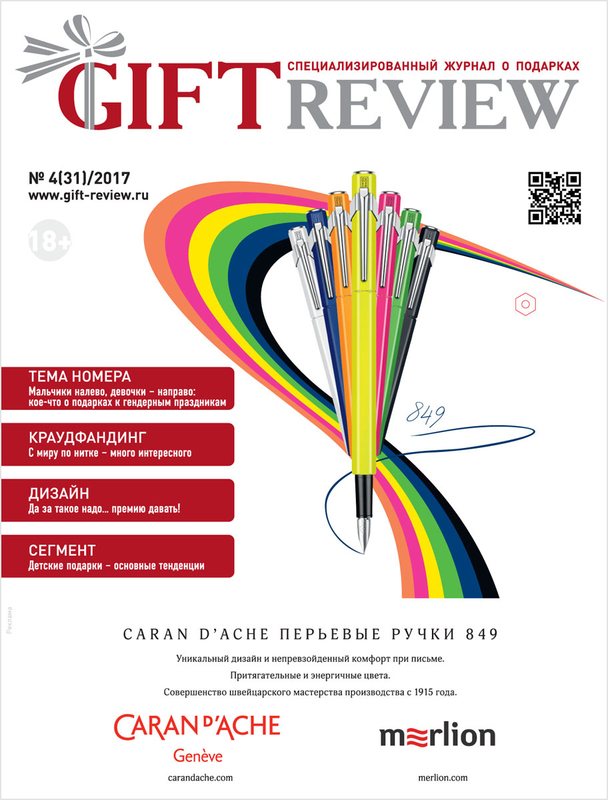 GIFT REVIEW magazine is a b2b periodical for the giftware industry in Russia, distributed to Russian gift market players: wholesalers, distributors, importers, producers, networks of specialized retail stores, individual entrepreneurs, interior designers etc. 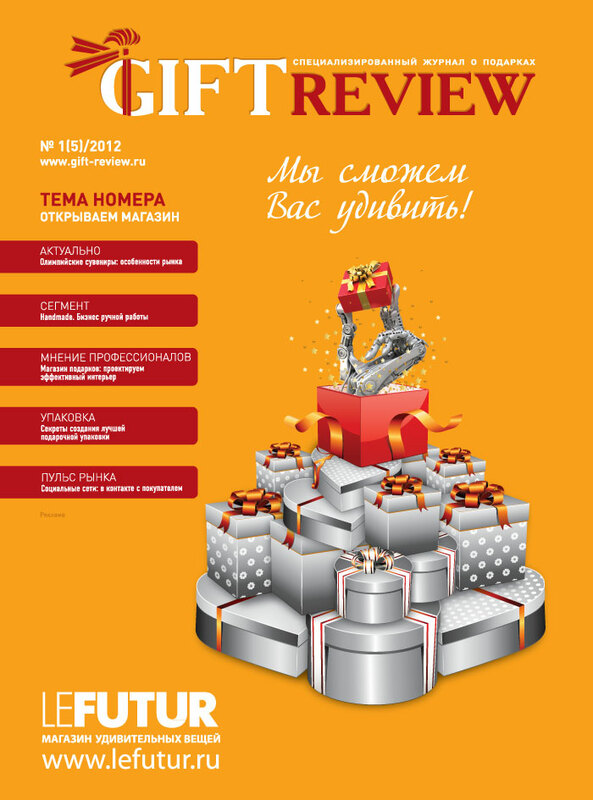 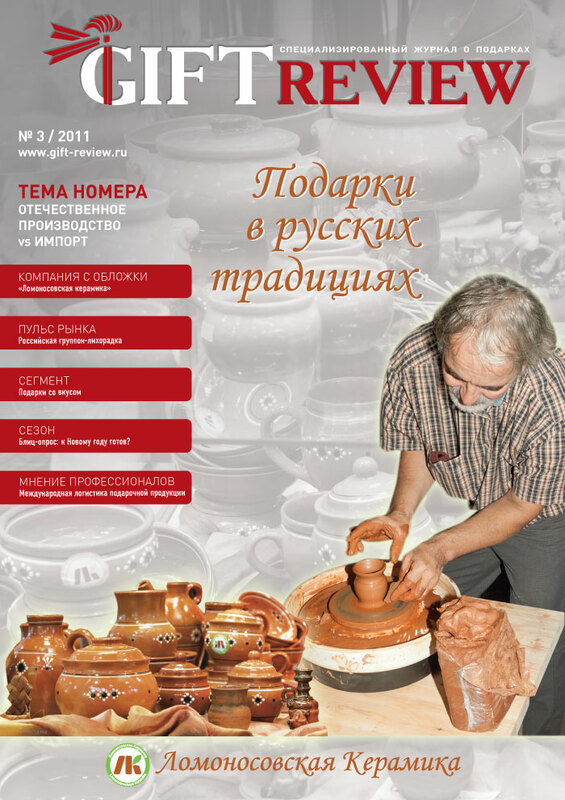 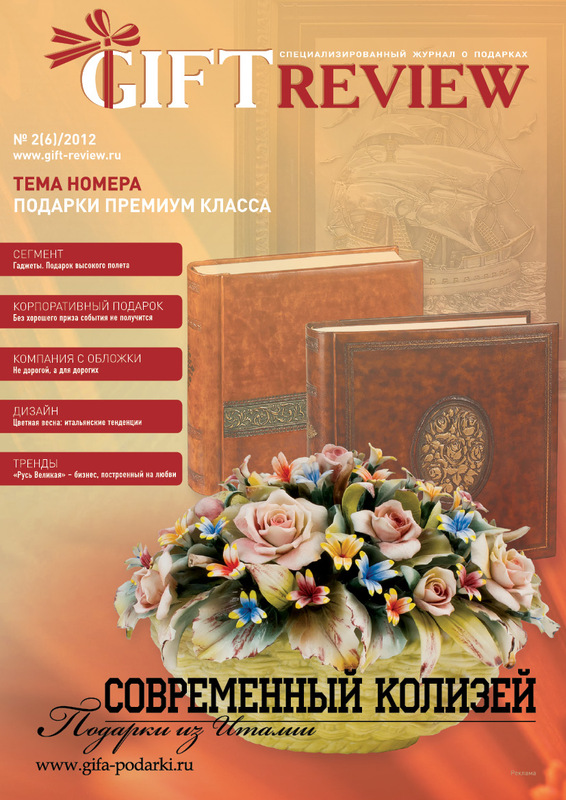 as well as to corporate clients and advertising agencies.The magazine contents are informational and analytical materials on the gift and homestyle goods industry in Russia and abroad: the news of the market and its players, trade and market surveys, reports on special events (trade fairs, conferences, seminars etc. 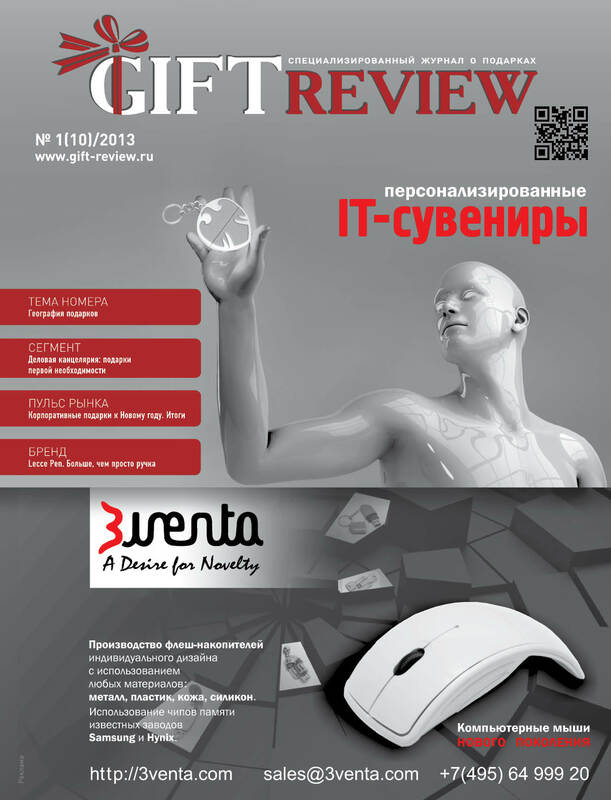 ), interviews with industry experts, materials about new technologies, design, fashion, practical business advice and much more. 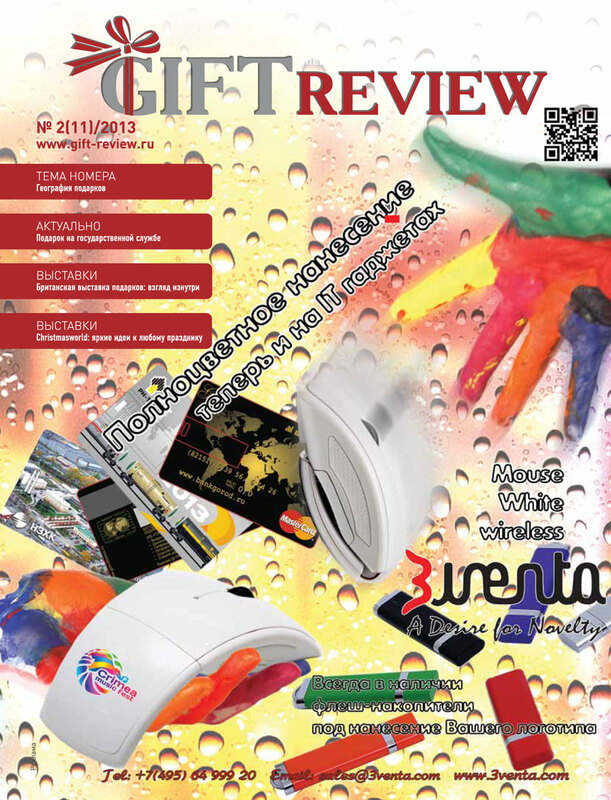 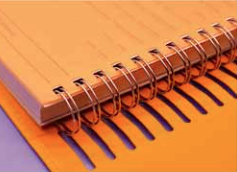 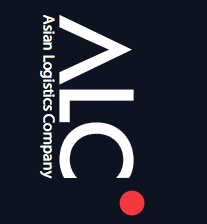 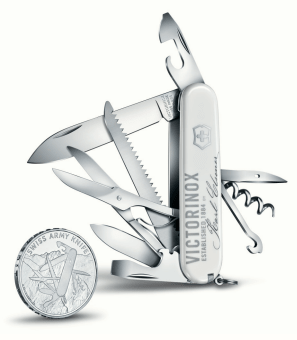 Distribution: direct mail, electronic mail, distribution at the specialized industry events (trade fairs, seminars etc). 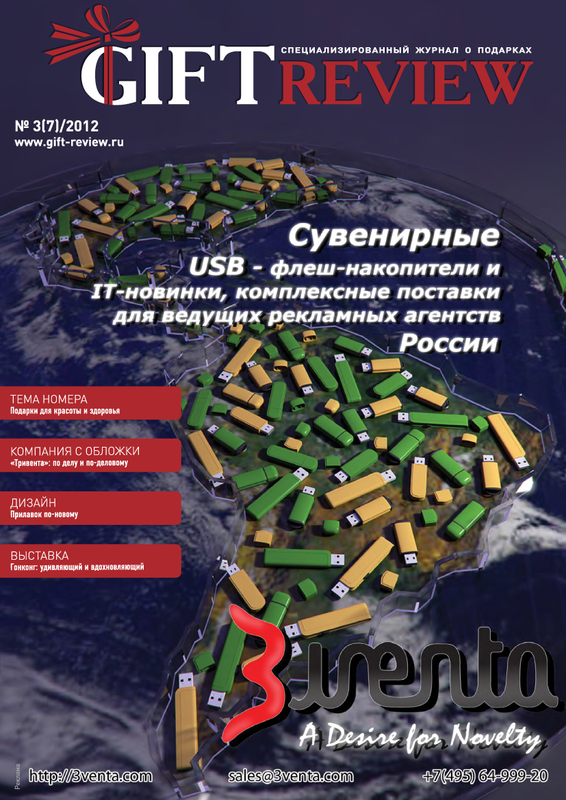 Circulation: 3000 printed copies, via e-mail - 10000 recipients. 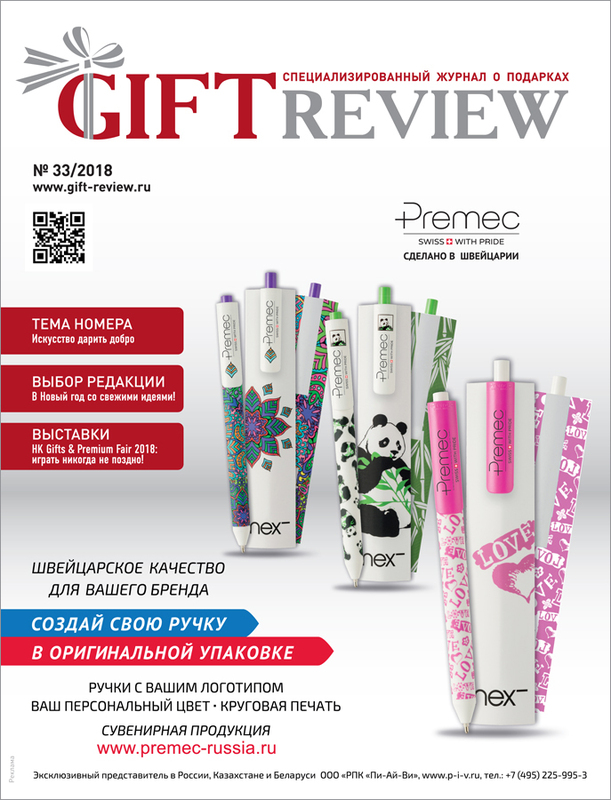 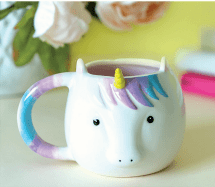 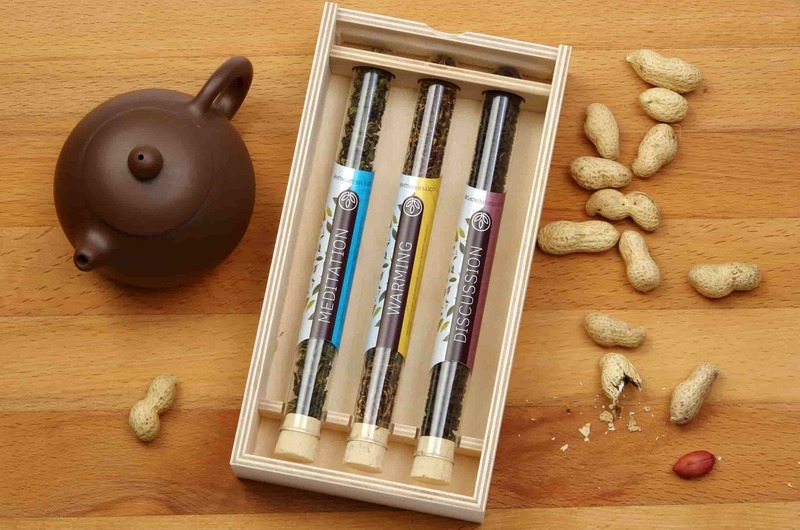 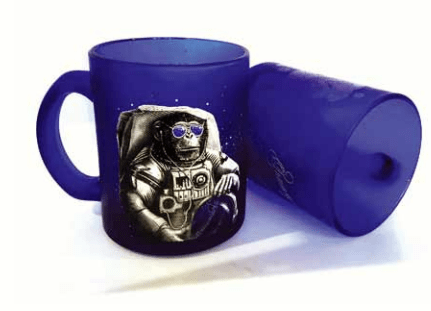 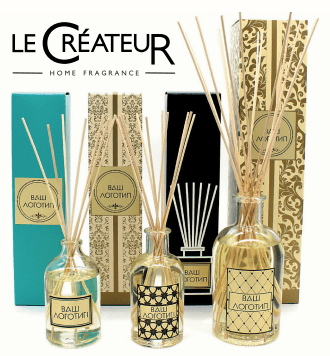 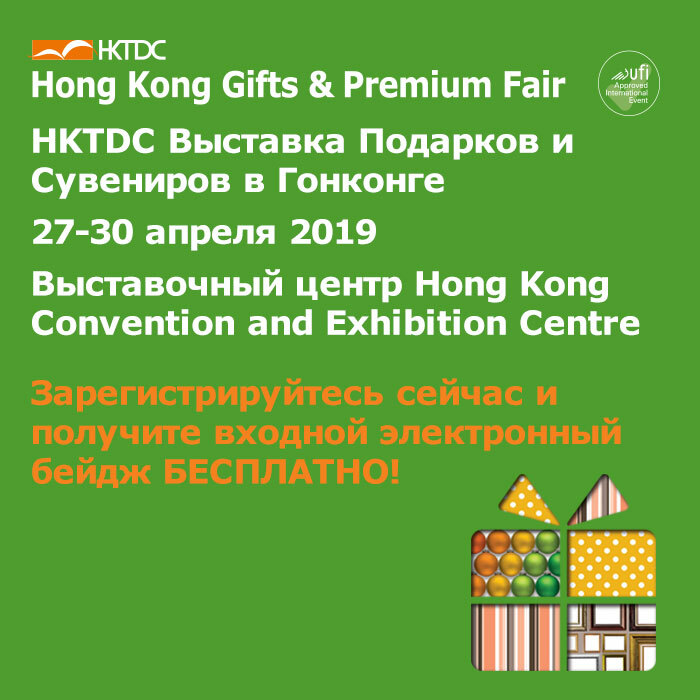 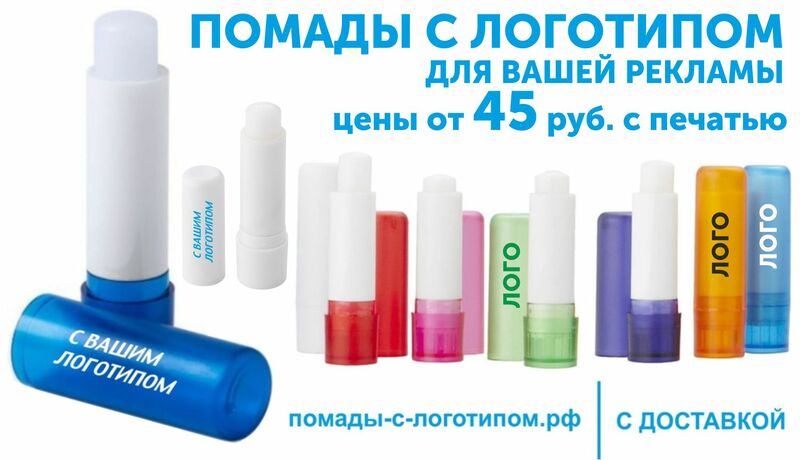 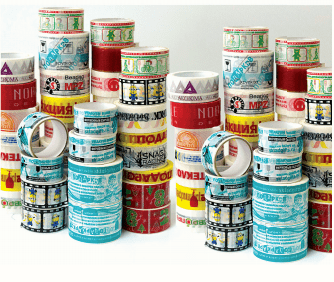 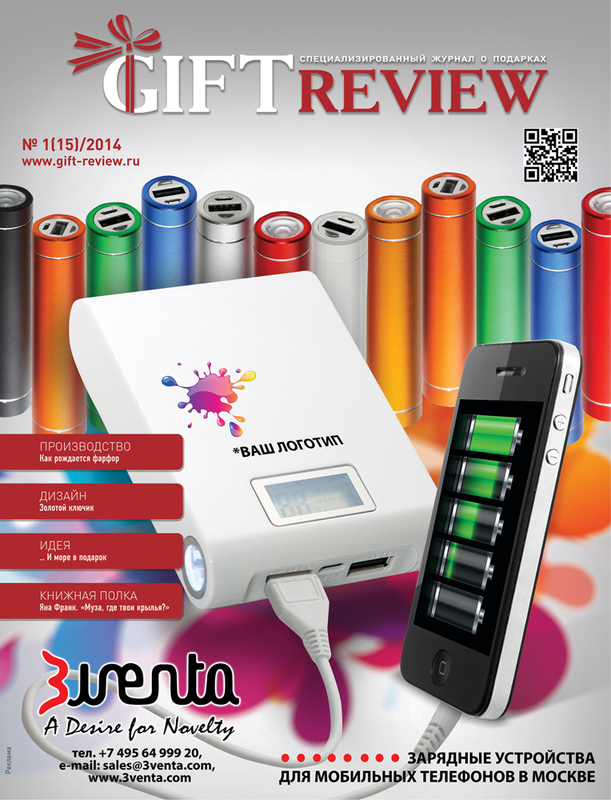 Advertising in GIFT REVIEW trade magazine is an effective way to present your company in the Russian market of giftware & homestyle goods, to promote your products and services, to enhance awareness of your brand, to find customers and business partners in Russia. 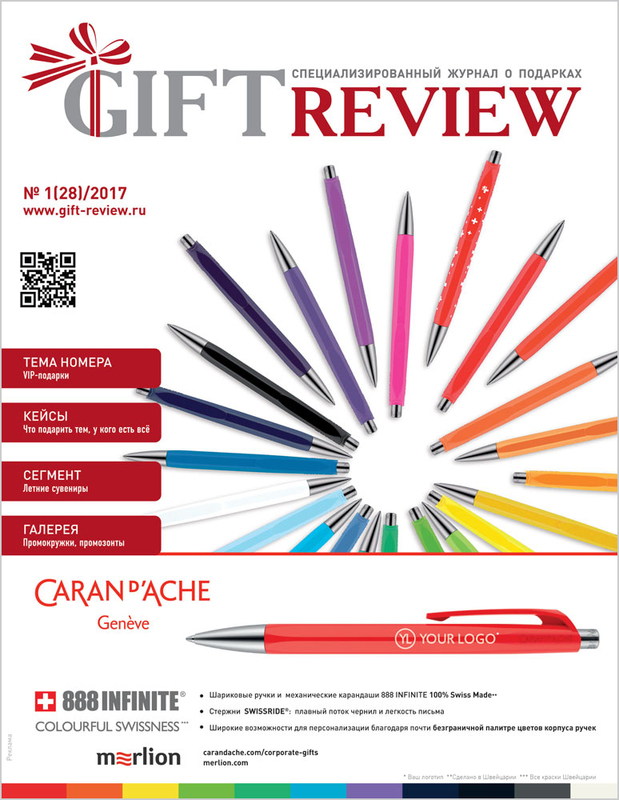 The main advantage of advertising in specialized edition is an opportunity to cover exclusively the target audience of your business. 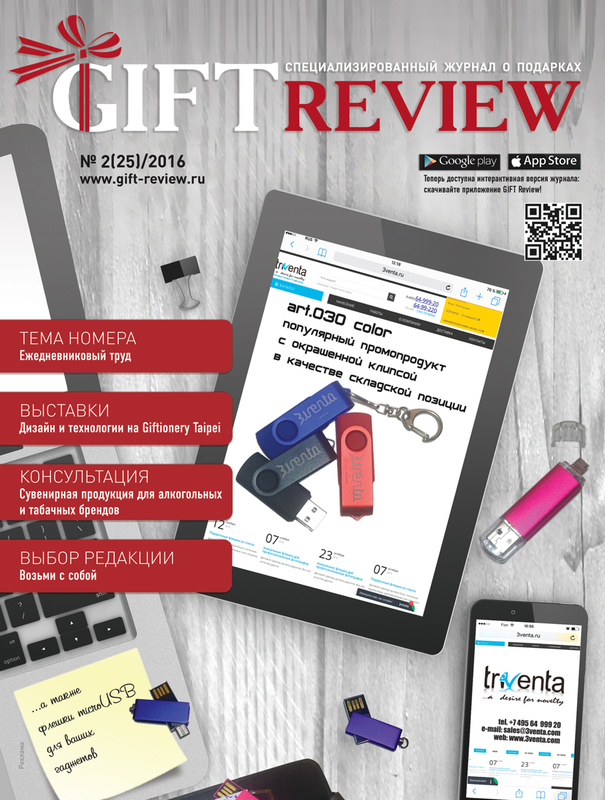 GIFT REVIEW trade magazine is a unique information-analytical publication in the Russian market of gifts and homestyle goods.